The VINTAGES April 15th release is all about value. I tasted through close to 100 over these past few weeks and wines under $20 are what stood out from the pack. My recommendations include four under $15 and six more under $18. Everything needed to get you through five months of impending warm weather is right here, right now. Enjoy. 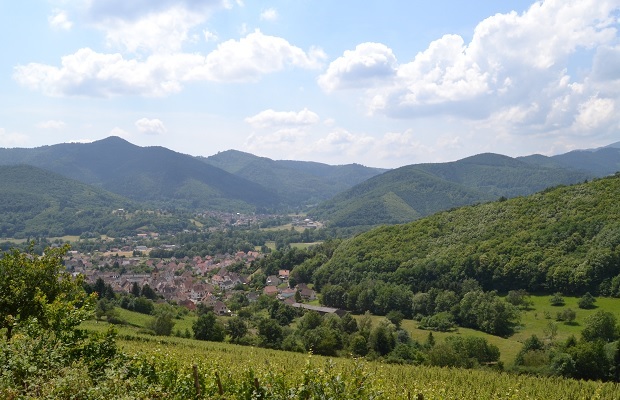 During my week-long visit to Alsace in June I tasted more than 300 different wines. Over the course of the four months that followed that most amazing journey to the heart of a great wine region, I published more than 50 tasting notes. I also told stories about the winemakers, the Grand Crus and lieu-dits. I will continue to write and publish equal or more amounts about Alsace. The British wine writer Jamie Goode recently published two articles on the subject of wine criticism versus wine journalism. His first, Whatever happened to wine journalism, appeared on the website run by Tim Atkin MW. The second, Wine critics and wine writers on his own blog, Wine Anorak. Goode is a man on the pulse of what it real and what needs to be said. He is correct in telling us that the most engaging wine writing comes from scribes who visit vineyards and tell their stories. There can be no disputing this to be true. Jamie hopes that the future of wine writing is not fraught with short reviews and inflated scores. He sees the Utopian model in experiential travel, in meeting hard-working people, wandering over variegated soils and terroir, tasting at the source. Jamie fears that his wine writer self will go the way of the wine critic, tapping away on a computer while tasting wine in an air-conditioned office. His version of wine hell. Riesling specialist Stuart Martin Piggot agrees. @jamiegoode Totally agree about future of wine writer. We are story tellers and if the only story possible is a tasting note then NO FUTURE! But Jamie is not entirely right either. At least in the context of the Ontario model (and those of other Canadian provinces), along with I would imagine, many wine markets in other countries. Much of what wine writers taste on globetrotting journeys is not to be found on shelves back home. While that may be pathetic and certainly a pity worthy of some kind of wine crime, it is the brass tacks of the global wine industry. I agree with Goode that we should do everything in our power to change it and we should publish stories, not just tasting notes and scores. 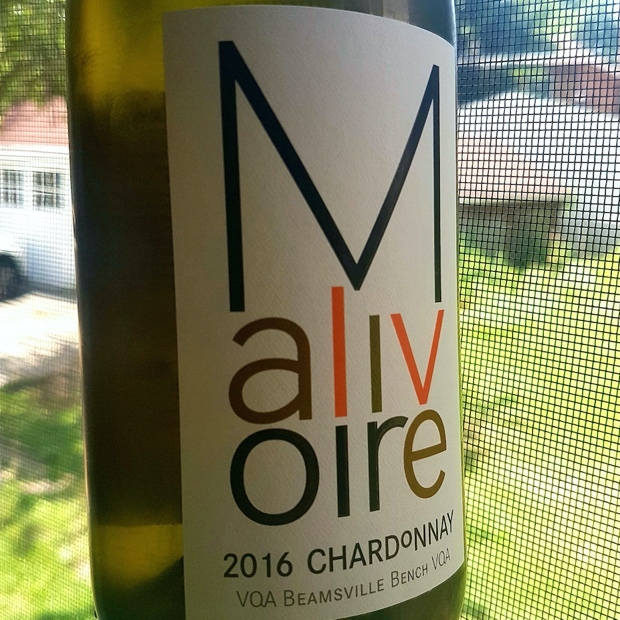 The problem for the reader is that most, if not 95-plus percent of the wines that are reviewed from a region like Alsace are not available for purchase in Ontario. While that is just a crying shame, it is a reality. If you purchase wine in Ontario and look for critical voices to help you separate the wheat from the chaff, you require notes on available wines. That is why writers must spend so much time tasting samples in the sterile LCBO laboratory, at our dining room tables, in restaurants and with the hard-working for not enough reward Ontario wine agents. 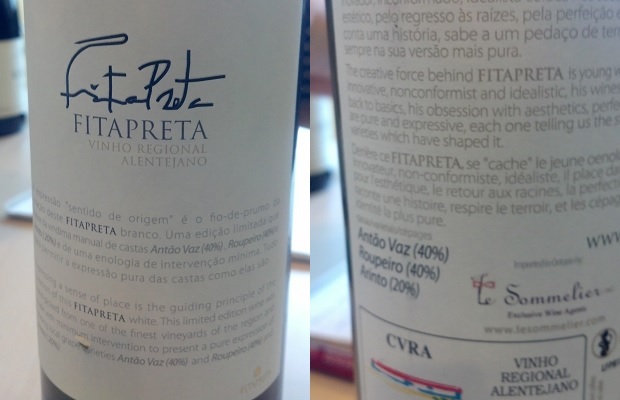 And we must write-up the tasting notes and publish them on websites like WineAlign. This is the fact of Ontario wine importing, purchasing and consumer life. Would it be any different if there was no provincial monopoly? Yes, but it wouldn’t help in the telling of better vineyard stories. I taste wines here, there and everywhere. Here are 16 recent samples that gave me cause to raise an eyebrow, pause, ruminate and formulate a response to the spoken sentiments of the ferment. All 16 are available for purchase in Ontario. Can you think of an island (leaving Australia, Tasmania and New Zealand out of the discussion) of greater interest anywhere for growing grapes and making world-class wine? Prince Edward County’s just a shade more than 1000 square kilometers, 800 kilometers of shoreline and tiny 22,000 population is that place. It’s geology and climate eerily mimics that of Burgundy. A superficial layer of limestone peppered clay loam hovers above penetrable layers of larger limestone. Fissures in that bedrock allow vines to reach deep into its crevices. It’s a veritable mineral wonderland. More than 30 wineries dot the land and water interspersed honeycomb of a wine trail. Pinot Noir and Chardonnay are the obvious cornerstone varieties but unique Riesling, Cabernet Franc and Pinot Gris have joined the attention gaining fray. Ontario’s finest Sparkling wine is being made at Hinterland. 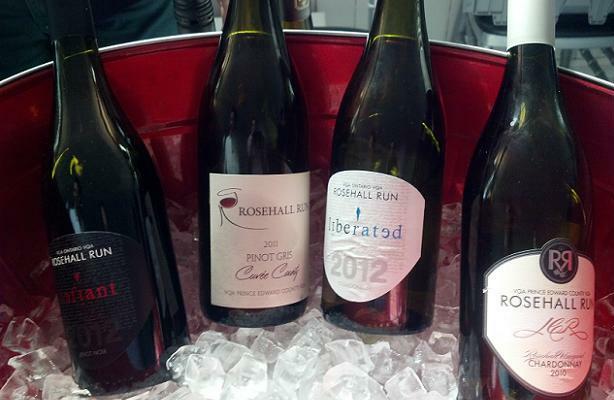 Vintners like Rosehall Run and Keint-He Winery exemplify top to bottom consistency. They and others like Lacey Estates are involved in the yeoman’s ambassador work, in the field, at tastings or through social media. Smaller production houses like The Old Third Vineyard, Hubbs Creek and Exultet Estates are sought after by those who know. The County returned to the city on April 3, 2014 to showcase a cross-section of their wares at Toronto’s Berkeley Church. The usual suspects continued to impress, yet the collective needs to embrace the Sparkling example set by Jonas Newman and Vicky Samaras at Hinterland. If White Cap and Ancestral are any beacon to be drawn towards, plantings of Vidal, Riesling and Gamay should be employed in earnest in the turning towards pressure in the bottle. Lighthall’s Glen Symons gets it, as does Frédéric Picard, with his Cuvées, not to mention Bill Turnbull and his 3630 Bubbles. True, Casa Dea has the shy Dea’s Cuvée and the Grange makes a Sparkling Brut and a Riesling (346726, $24.95). But the questions begs, is fizz just another word for everything to lose in the County? Here are notes on 23 wines tasted. The soundtrack to these PEC Wines includes Foo Fighters, Cracker, Nine Inch Nails, Modest Mouse, REM, Sufjan Stevens, The Beatles and Dire Straits. Light, airy, delicate and nearly ethereal Pinot Gris that takes few chances, instead choosing an acquiescence with life’s simple pleasures. The vanilla of Gris, malleable, agreeable and ready to pair with whatever comes its way. A minor spike of Hillier minerality gives accent to pears and its blossoms. A most non-pretentious sparkler that holds a pertinacious attitude towards anything but serious fun. From estate Vidal grapes that has seen a second fermentation using the Charmat Method, Lighthall’s ’12 picks up right where its solid ’11 left off. Picked early to preserve freshness and acidity, the Progression is big on tart green apple preserved by a squeeze of lemon. Chill it, refresh with it, serve it up and bring the house down. Karlo’s take is Riesling in torsion, barrel fermented & aged in older (six-year) French Oak. The program adds wax and herbal mucilage to what otherwise would have been a frenetic study in bone chilling acidity. This unique and neo-progressive intuit invites a global Riesling symposium to the County to learn something old and something new within this single bottling. Riesling with attitude that’s got glycerin and a medicinal meets floral, pear extract meets candied lilac viscidity. Though so young, it seems wise, with an anamnesis for old Mosel, a coolant aroma and a taste that recalls white sangria. Yes, it’s different and eclectic. Anti-bracing stuff, not for everyone, but everyone should be for it. The 2012 Brock was only sulphured and bottled a month ago so it’s quite shocky and shaky. Still in the REM sleep stage, the ’12 is not quite ready to reveal the warmth so generously granted by the Niagara River appellation’s extending growing season. The ripe tropical fruit notes are there, if subdued and the omnipresent minerality will rear its rocky head before too long. This Brock will see a lifting “but gravity is holding” it down for now. Look to see the weights fall away late in 2014 “and in review,” you will have noted “the air was singing,” all the way to 2020. If $25 seems a premium to pay for Ontario Gamay, consider all that is on offer in winemaker Frédéric Picard’s take on the friendly French grape. Picard caddies for 13th Street (Niagara) fruit, vinifies it bone-dry with the minimalist edge of 14 months in 15 per cent new French oak. The fruit is so very ripe, in raspberry and gritless, creamy blueberry. Like savoury adult ice cream, silky smooth and with nary a hint of chalky grain. Well-designed and consumer-friendly as any Gamay has ever graced the Ontario consciousness. So you’ve “got that going for you, which is nice.” Shack up with Huff’s Gamay treat. Proprietor Glen Symons sources his fruit for this unctuous Gewürztraminer from Vineland at the base of the Escarpment’s steps. Highly tropical and exaggerated by the warm summer of 2012 to the point of candied, but with an edge. Just restless enough to divine temptation for further sips which when multiplied, relax the palate rather than excite it. The flavours turn nutty, waxy, even and calm. A mistral wind blows through in a breezy finish. It should be assumed that the four types of wood used to house this warm and inferential Choa (cherry, hickory, oak and ash) would smother and smoulder other aromatic suitors but those woods are actually quite subtle. The other woods, as in forest, backyard and compost are the acute players. The Choa goes from fromage to funky, from an enzymatic leesy feeling to inner, inward innards. It barks of a dogged persistence, I will give it that. Most definitely singular of style to be sure and will need a few years to settle down. Hardie’s 2012 Cabernet Franc comes of age out of a preternatural and ontological perfect storm. Casts odds into the river of ideal weather, procures phenolic grape ripeness out of the vineyard, avoids the green and embraces the brown stems. Ferments under the natural eye of indigenous yeasts and settles into its silky skin at a low, low 10.8 per cent (give or take a lab sample) alcohol. Cabernet Franc of impossible soul, its “burden is the weight of a feather.” Pepper and currants are noted, tobacco and tomato are not. Comes “bearing a sword” but seduces with primal proclamations. Radical County red. The oak repeal in decreased new barrel impact allows the County to speak in the clearest of voice. 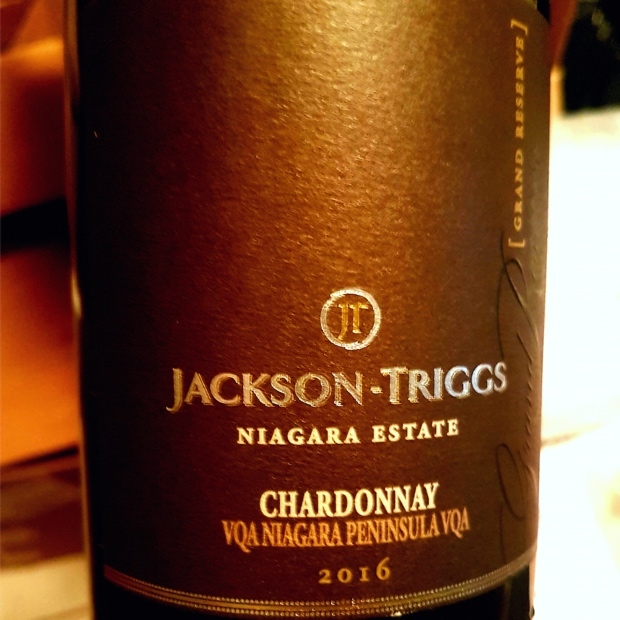 As it should, from a South Bay landscape and terroir as rugged and dramatic that can be found anywhere Chardonnay is made in Ontario. There is a honeyed unctuous and viscous feel to the South Bay ’10, no doubt a result of its middle filled in by a meritorious and pure lees. Limestone wraps up the fruit in a clean, crisp and pure package. The licensee only Loyalist is the micro-embodiment of the Deborah Paskus style. 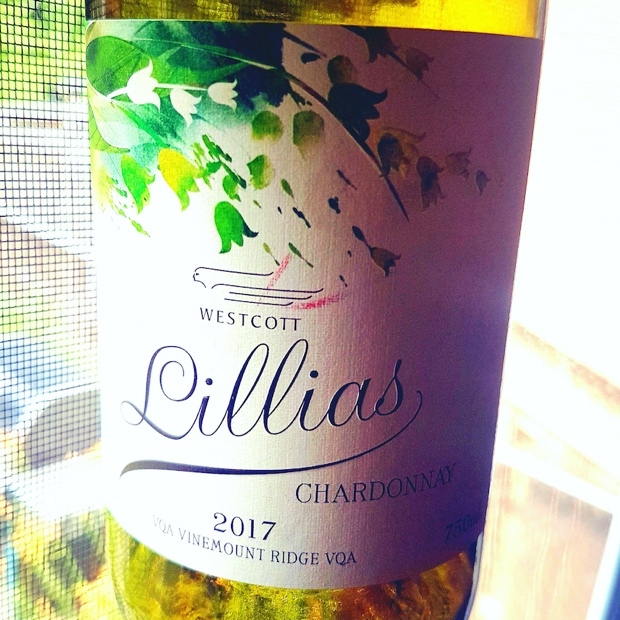 Rich, compact and built to satisfy a need for lush, nearly tropical Chardonnay. From a vintage that saw bud reducing spring frosts and resulting yields of only one tonne per acre. The oak influence comes to it with a scaled back embracing, allowing the County’s rock bent to connect and form a bond with the acidity’s bracing intent. Perhaps the profits will suffer from the year’s miniscule crop, but the level of quality will making it all right. After wetting their Pinot Noir feet with a few vintages that coalesced Niagara and County fruit, this is the first go it alone release for Stanners. It’s yet another effortless and quiet handed response to impressionist County fruit. A noticeable step up from what came before, this has primary balance, secondary (floral) aromatics and tertiary brightness. Like Hillier lavender, drying on the rocks in the waning afternoon sun. Only 165 cases were produced of this Niagara born Pinot Noir. Discreet and unpretentious in every facet of its being. Like the colour of beautiful Rosé, the Watson causes such small-scale tannic pain. Though elegant and lithe, don’t be fooled. It’s not Burgundy. It’s Deborah Paskus. It’s Closson Chase. Profoundly appointed, in mind of those who mind. A signal to the understanding and knowledge of what the variety is and from this place. Clarity comes from an intensity in flowers, quality from a high sense of purpose. Really fine. Hardie’s 2012 County Pinot Noir is a beacon, a flashing light on the shore, an invitation to copycats because this is what making red wine from limestone foundations is all about. To taste this ’12 is to experience Hardie’s purest berry maceration and distillation to date. It’s as if there was no alcohol present and in fact, at 11.5 per cent it is a modest and transparent pronouncement. Longevity may not bless the ’12 as in other vintages but this is certainly the most groomed and coiffed County Pinot Noir. The calcareous clay, the edgy stone, the molt of the earth. Dense, cluttered and clamorous fruit. A different animal then what walks the County. Magnanimous Pinot Noir full of fruity flesh and medieval attitude. From my earlier, October 2013 note: “That Norman Hardie can make Pinot Noir in Prince Edward County that could never be confused with any other makes it that much more incredulous to nose this Niagara cousin and know it can only be his. A barb on the very verge of ripe, tart cranberry and as smoky a nose as Hardie’s Pinot wants to be. Strawberry and raspberry red beret. 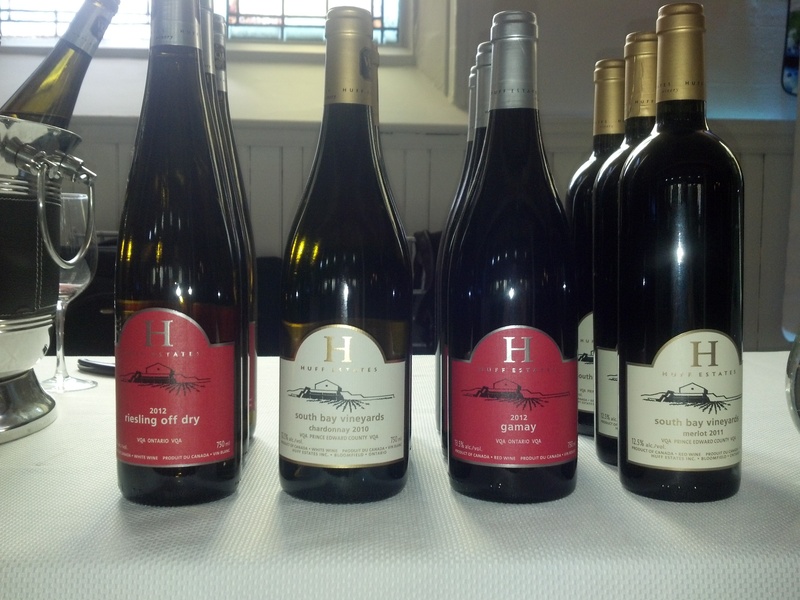 Ashes to ashes but not funk to funky, we know Hardie is a Pinot junkie. Still, this is a warm and melodious example with only one coat of primer. Impressive. 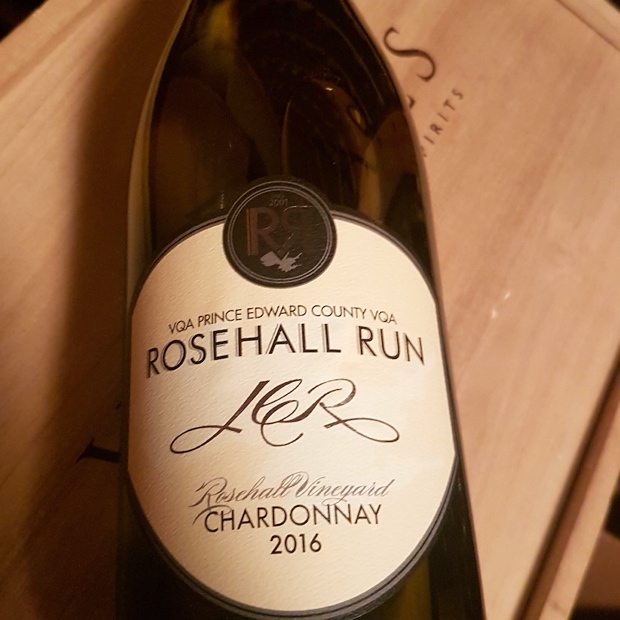 Norman Hardie’s uncanny ability to coax hyperbole at the lowest alcohol levels is again blatantly apparent in this climatically epochal, yet restlessly cool County Chardonnay. Recalling and expanding on the exceptional ’08, the tonality, texture and motion are achieved by way of a) early picking, b) indigenous yeasts, c) arrested fermentation, d) lees and e) moxie. The dire straits of the vintage wants to exaggerate the fricassee, the roasted nuts and the chemical flow but who might argue against the gape at Burgundian reduction? She’s a roller girl this ’10, taking chances. She skates away, “making movies on location,” all in the name of learning ahead of the curve. It’s time to discover the wines of bucolic Prince Edward County in south-central Ontario, a place possessed and structured of a learned and cultured essence. If you were born in PEC you likely never left and if you did, probably returned. Then there are those who migrated in search of an anti-metropolitan lifestyle. The landscape is encompassed by water, dotted with folkloric towns, farms and cottages. Wine destination comparisons might be made; to Niagara, to Muskoka, the Finger Lakes, the North Fork of Long Island, to parts of California. No definitive connection is obvious. 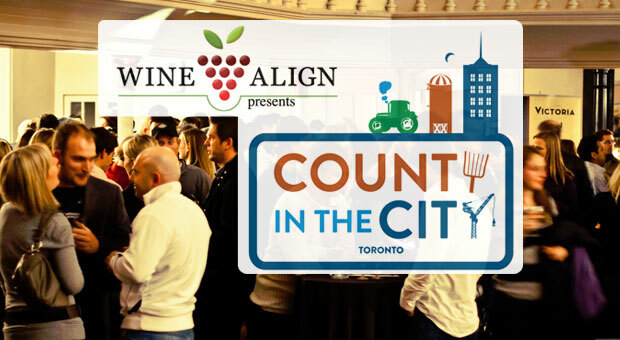 After tasting through the formidable pours at County in the City last Thursday at the Berkeley Church in Toronto, it became abundantly clear that the wines are unique in and amongst themselves and also bound together as one. The refrain holds true. It must be the rocks. The grape growers, winemakers and 30 some odd wineries in PEC are no longer a gaggle of obscure, off the beaten path, parochial folk. 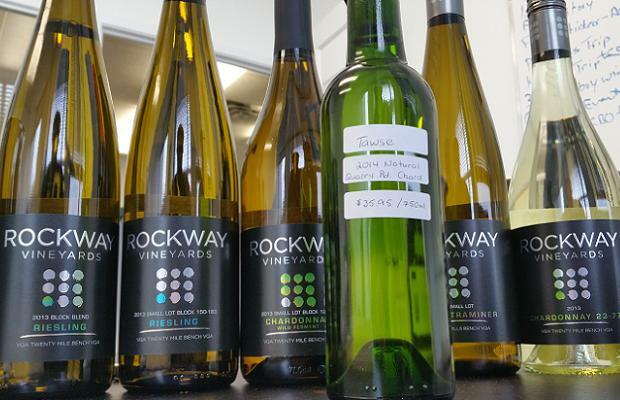 Their serious VQA wines are establishing footholds in our metropolitan markets. The County’s adage may well be, “you can lead a farmer to grapevines,” a sure statement of the obvious. This event proved you can also lead them to the city. “The County” as it is affectionately known is Ontario’s newest and suddenly dynamic wine appellation. It’s climate and geological make-up has been compared to Burgundy, the world’s benchmark region for growing and producing Chardonnay and Pinot Noir. 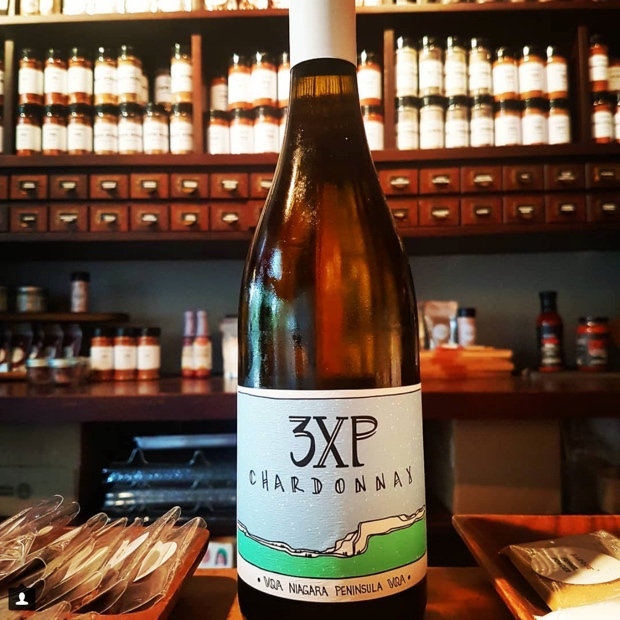 Chardonnay is clearly the County’s signature variety, its staff of life, but the excitement extends well beyond that comfort zone. Cabernet Franc, Pinot Gris, Vidal and especially sparkling wines are making inroads along with Pinot Noir and Chardonnay. But what about Gamay? Casa Dea’s Paul Battilana crafts a Sparkling Rosé from estate grapes. Chadsey’s Cairns and Troumpour’s Mill both make solid Gamay Noir. Battilana makes a still Gamay, as does Hillier Creek Estates. Time for others to join the #GoGamayGo party. Prince Edward County wineries are increasing their collective engagement in many ways. The PEC chapter of the Ontario Wine Society held their inaugural event April 27th, 2013, County Character at Hillier Town Hall. PEC winemakers have joined the progressive wine on tap program too, like Rosehall Run, Norman Hardie and sparkling wine specialist Hinterland Wine Company, who is kegging Charmat, Prosecco-style bubbles for Barque Smokehouse. 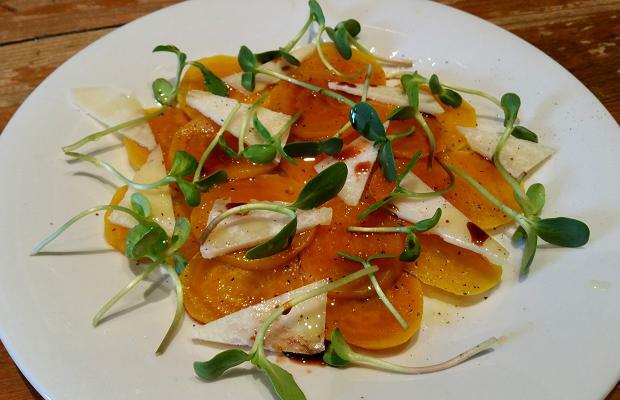 The coming months offer many opportunities to taste the County. 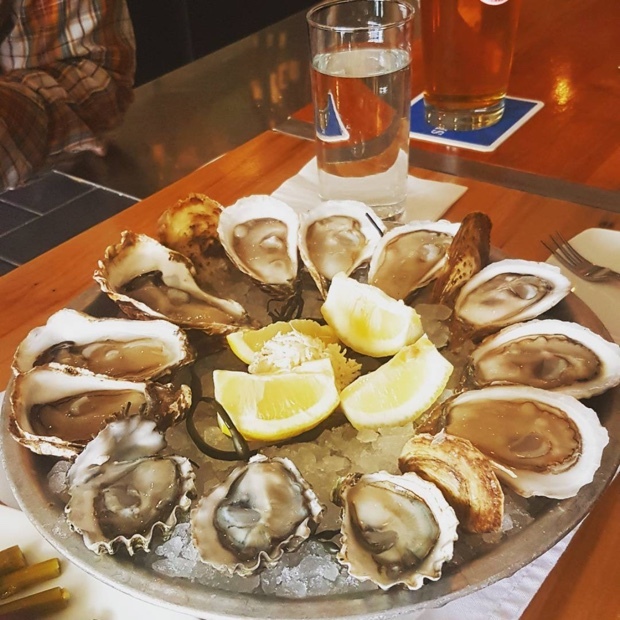 The Terroir festival in late May is an annual showcase of the area’s rocks, soil and new release wines, put on by the Prince Edward County Winegrowers Association. Wassail takes place in late fall/early winter, celebrates the harvest and the laying of the vines to rest. The summer of 2013 will be a great time to visit PEC and follow its wine trail. 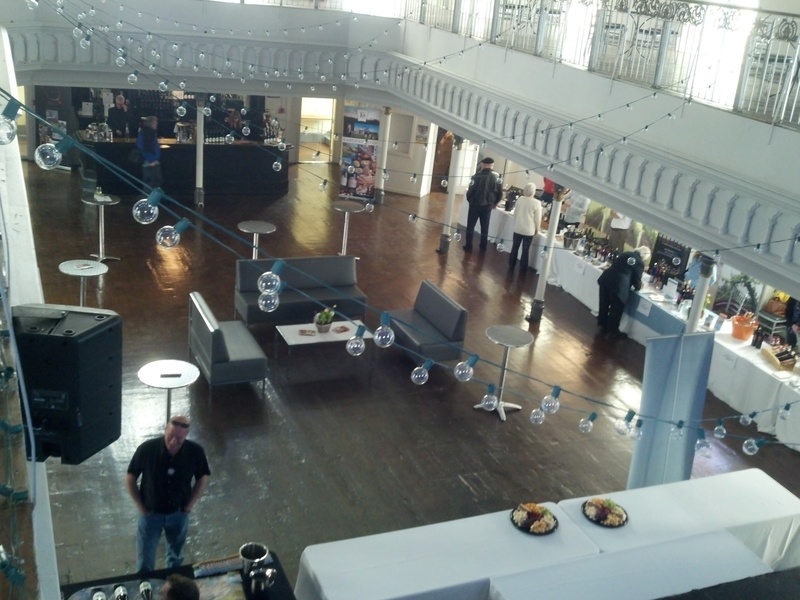 Here are nine wines of note tasted at Wine Align‘s County in the City at The Berkeley Church. 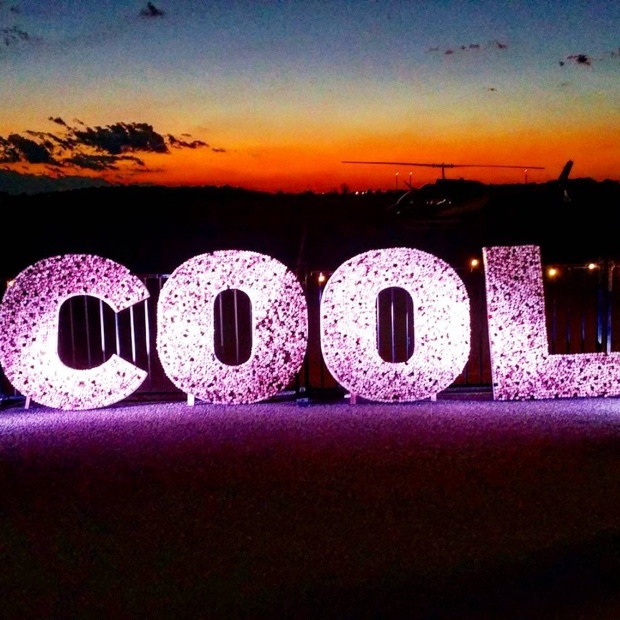 On Friday, September 28th 46 Ontario wineries poured more than 100 wines at the Ritz Carlton Hotel Toronto to showcase Ontario’s singular and diverse terroir. Producers from Niagara, Prince Edward County and Lake Erie North Shore shared the spotlight with a Burning Kiln from Turkey Point and a Frisky Beaver from Port Dover. “I can’t deny” there was even some Bad Company. Character and quality has never been better. Riesling continues to impress and let us not ignore the high level of ever-evolving Chardonnay vines. Reds have made great strides, especially Pinot Noir, Gamay and Cabernet Franc. The best premium wines (over $30) present were Bachelder Saunders Single Vineyard Chardonnay 2010 ($44.95, 90), Charles Baker Riesling Picone Vineyard 2009 ($35, 92), Closson Chase South Clos Chardonnay 2010 ($39.75, 91), Rosehall Run JCR Rosehall Vineyard 2010 ($38.80, 90) and Norman Hardie Pinot Noir Unfiltered 2010 ($39, 91). The future looks very bright for Ontario. A special shout out goes to Magdalena Kaiser-Smit from the Wine Council of Ontario for a flawless execution. 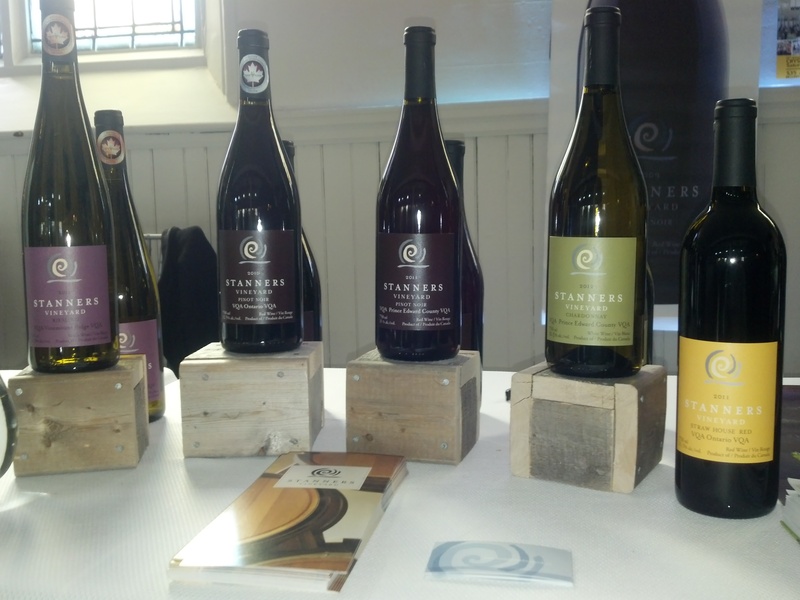 Here are my top picks under $30 from Taste Ontario (Toronto) 2012. The food match: Thanksgiving Turkey! !